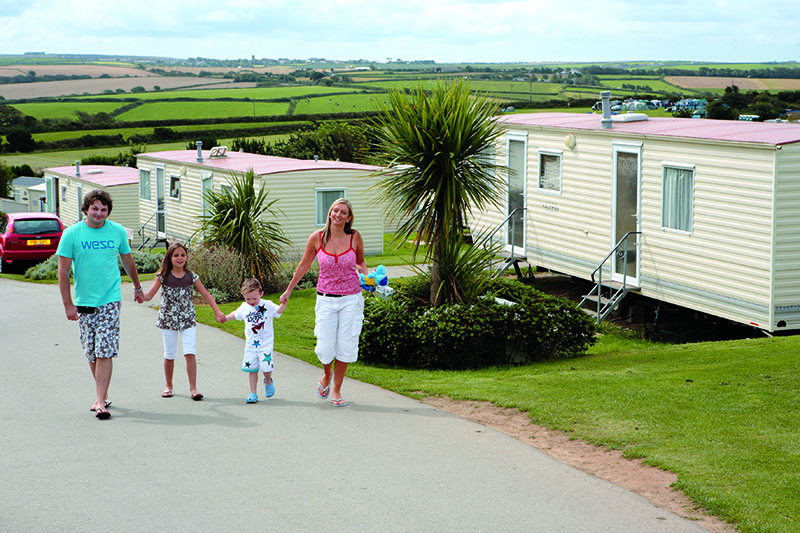 Only a few minutes from Newquay, this holiday village-style park nestles among farmland with extensive countryside views. 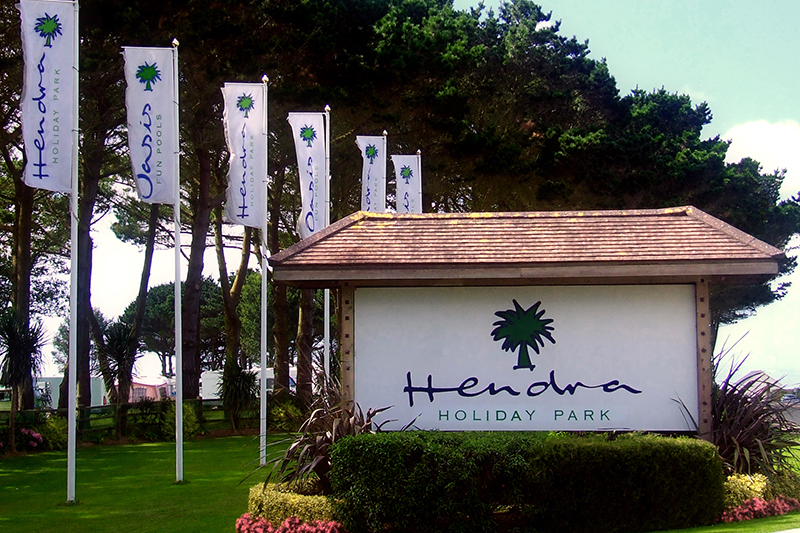 Hendra Holiday Park is the perfect choice for a family fun Cornwall holiday by the seaside. Don't be put off by the park's large size - there is plenty for all the family to do whilst maintaining a surprisingly tranquil ambience, and a high level of quality throughout. 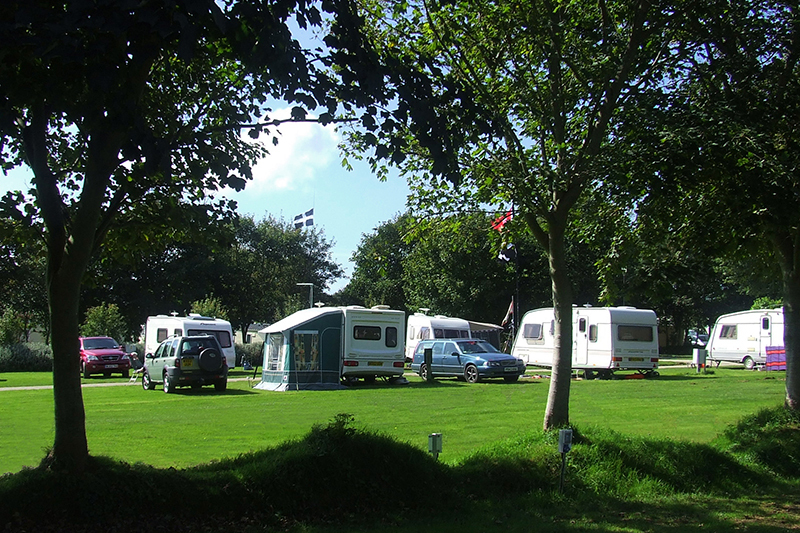 For tourers, pitches on the park are allocated depending on the size of the vehicle, which means plenty of room for access and space to spread out. There are 'Super Pitches' too - you can pick up Freeview on these pitches if you bring along a compatible TV. 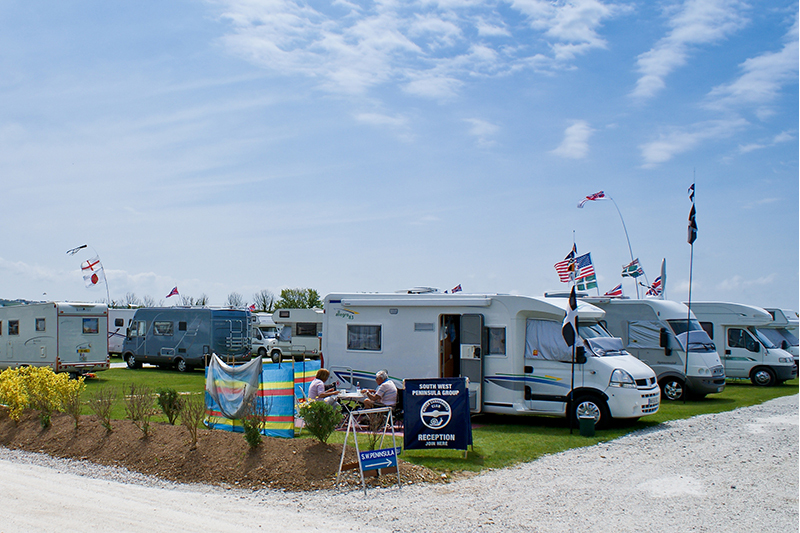 Along with the larger and even smarter 'Grand Premium' pitches – of which there are 15 – you’ll get the VIP feeling staying here, as waste water drainage, lighting, fresh water, mains power and TV aerial points all come as standard. 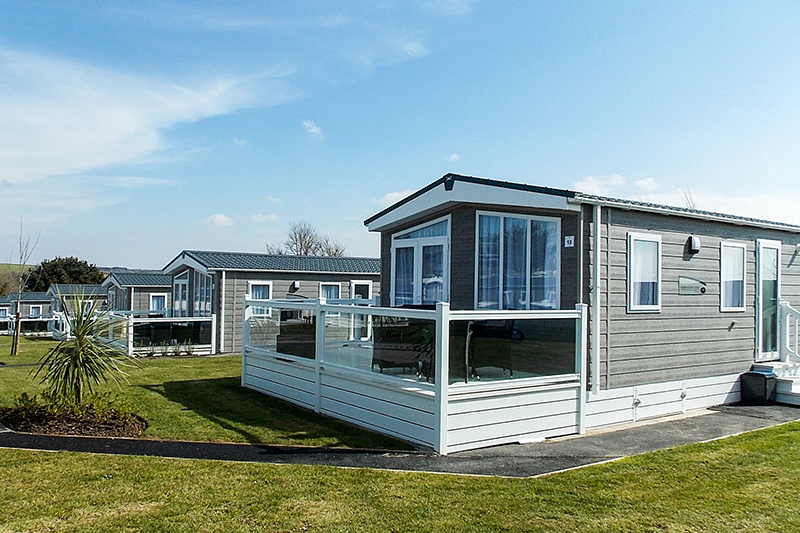 Holiday homes and camping pods are also plentiful, with a range of top quality and high standard homes to suit all budgets and requirements. The camping pods are definitely worth checking out too, with superior comforts awaiting all guests. While the touring pitch areas – and the bushes and flowers that give the fields shape and form – are immaculately kept, there is an air of relaxed tranquillity here. You’re in 85 acres of farmland and it’s hard to imagine you’re actually also only a mile or so from Cornwall’s top seaside resort. That quality, miles-from-anywhere, relaxed air is enticing – and reason in itself to come here. But, there is another, even more exciting side to Hendra; the Oasis indoor fun pool complex with its tube-style water slides, a river rapids pool where water sweeps you around a course, and a curving arrangement of swimming pools all designed around having family fun. There’s a toddlers' area too for safe, shallow, splashy excitement with miniature slides and squirty creatures to play with. 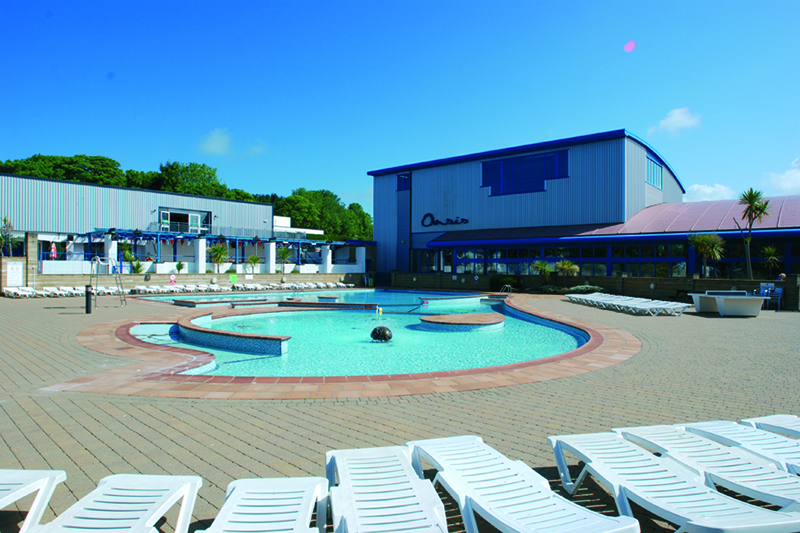 The heated outdoor pool too is simply stunning, very Med in style and complete with palm trees. Here, too, there’s a quietness way beyond expectations. Entertainment is totally family-orientated. 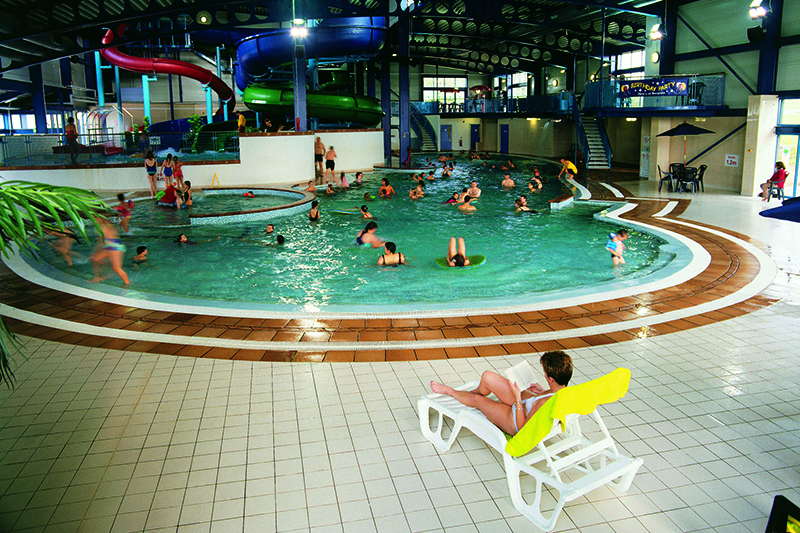 Henry Hippo, an evening programme, discos and talent shows, bowling, outdoor table tennis, nature trails, pitch & putt, arcades and air hockey are all available. When it comes to eating out, you can take your pick. There’s the Terrace restaurant and bar, (steak and ale pie, lasagne, for example), Mario’s Pizzeria for freshly made pizza and pasta, in a quiet lawned area of picnic tables, plus a traditional fish and chip takeaway and a supermarket on the site too.